In a new development, one of the largest cable operators of India, Hathway Cable Networks has launched a new Set-Top-Box(STB) which comes enabled with the Android TV platform. Interestingly, this Set-Top-Box by Hathway will go beyond the usual capabilities of a standard Set Top Box and will offer Google Play Store support, using which users will be able to install Netflix, YouTube and Amazon Prime Video for streaming the content onto the bigger screen. It’s noteworthy that to bring this product to life, Hathway has partnered up with Google itself and has priced this STB at Rs 2,999. Hathway has also named this STB as the Hathway Playbox. 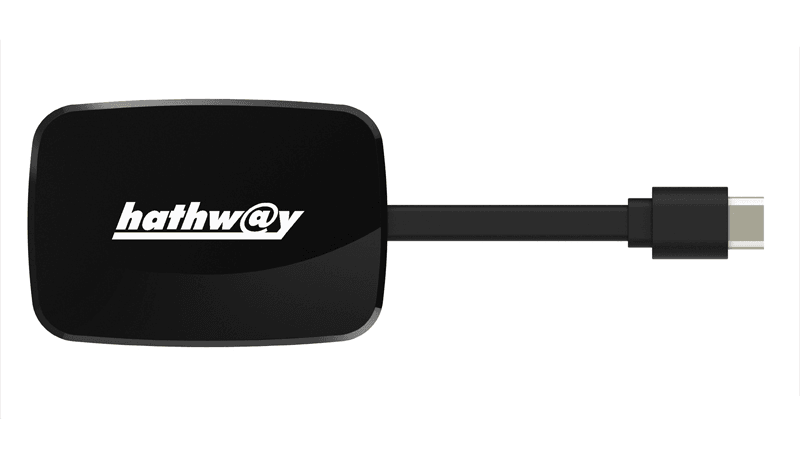 To recall, Hathway had also recently launched the Hathway Ultra Smart Hub, which was a hybrid cable box. If I buy this playbox for Rs2999, will it work with other broadband connections in future if I disconnect Hathway? GTPL KCBPL Kolkata launched such box long ago with smart features including support for CCTV camera viewing on TV, please check. They are also planning or maybe offering broadband services through such box. I have normal HD box from them.